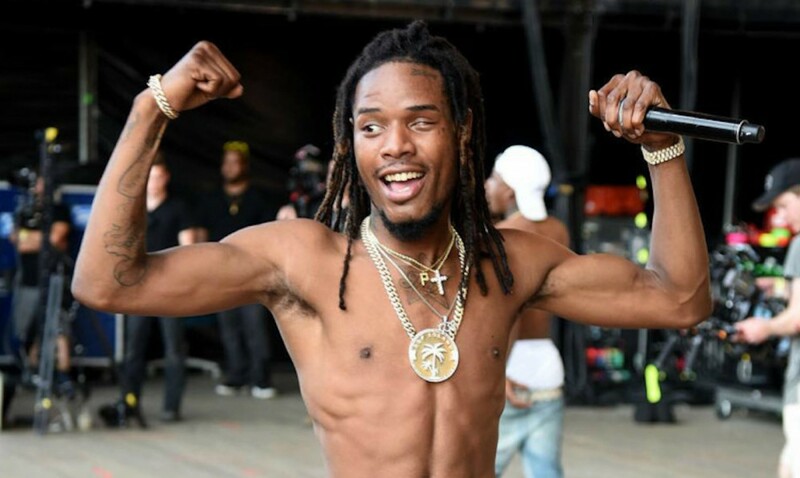 Fetty Wap had a running with some angry fans who confronted him at a Spring Break show. We’re told that Fetty did perform at the event and left the stage at the end his set like most artists do. It’s unclear if he performed for a shorter period than he was billed. Nevertheless, the rapper did take the stage and performed a well-received set. Perhaps some concertgoers wanted more because he was that good. After all, it’s spring break, so maybe some drunk college students just didn’t want the party to end. You could’ve seen in the video that security was tight to prevent an all-out brawl. You could also understand why the incident angered Fetty Wap who probably should’ve just walked away.